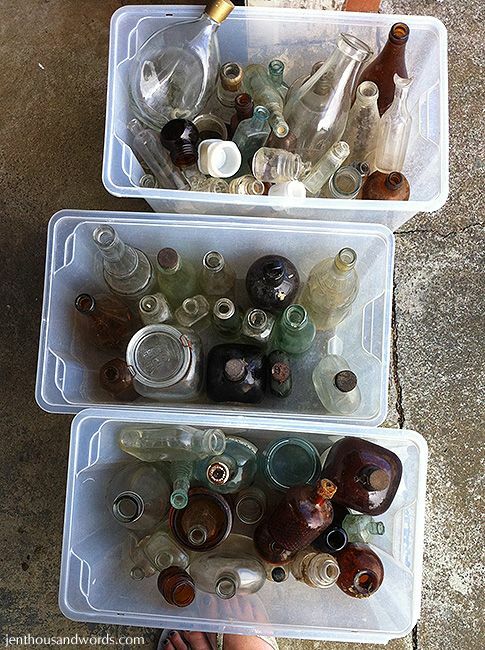 I've always loved old bottles and had picked up a few at car boot sales (flea markets). When someone on Freecycle offered two boxes of old bottles a little while ago I snapped them up. 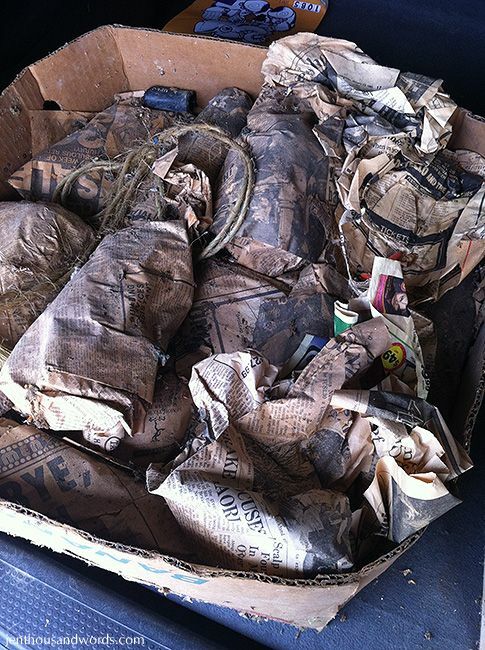 There were over 70 old bottles wrapped in newspapers from the 1970's and had been unearthed on a farm nearby. The ages of the bottles varied - some were quite recent but some were a couple of hundred years old. 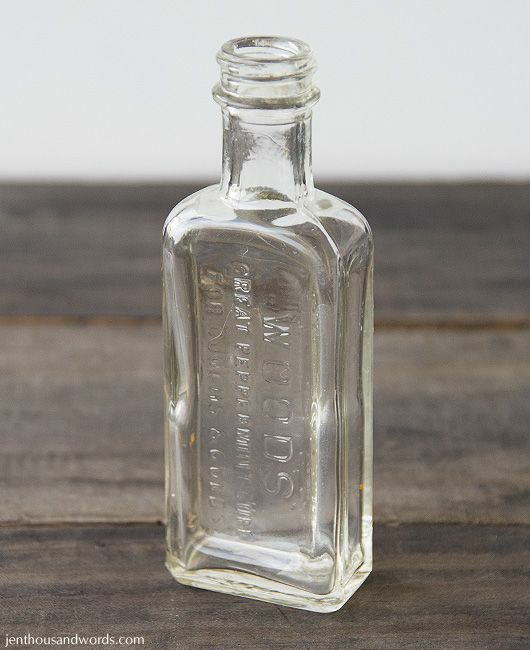 I thought I'd share what I've learned about a few of these beautiful old bottles. First, there's no interesting story behind this one but I just loved it. 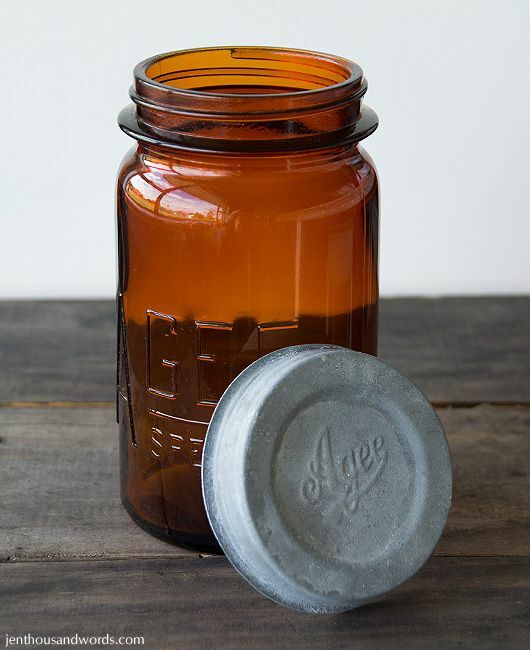 An amber Agee mason jar with zinc lid (which has a milk glass liner), from the 1920's - 1930's. Isn't it beautiful? 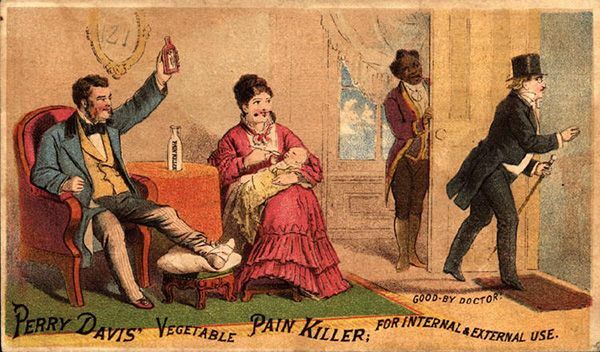 Next up is a Wood's Great Peppermint Cure bottle. 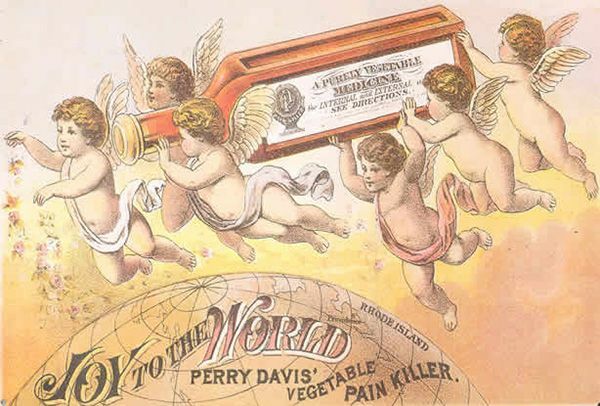 Here are two little bottles with Davis debossed on the front and Vegetable Painkiller on the sides. 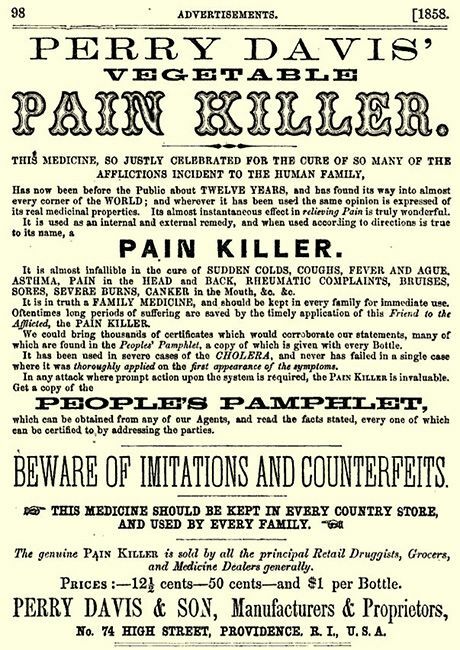 Perry Davis started selling this medicine in 1839. You can read more information in this blog post here and a colourful account of Perry's story here. 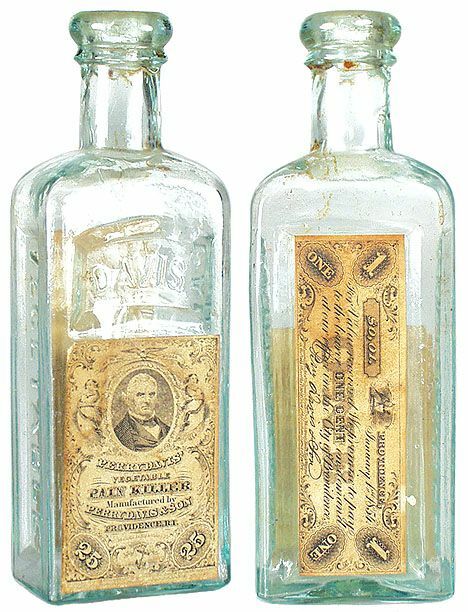 Here's what the bottles would have looked like with the paper labels intact. 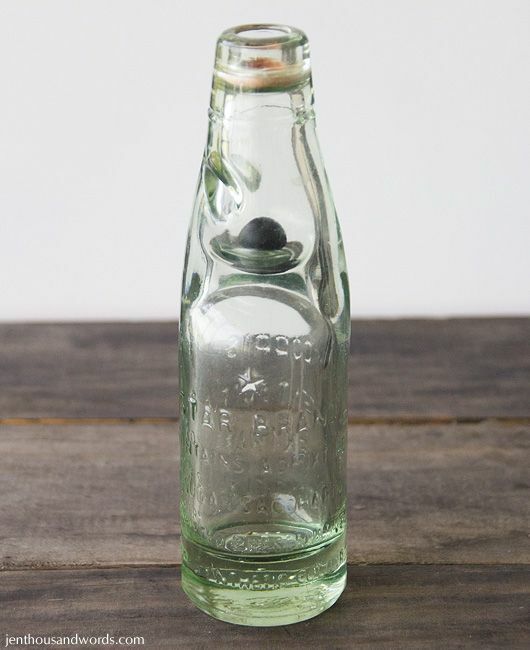 Lastly I wanted to show you my Codd's marble bottle. 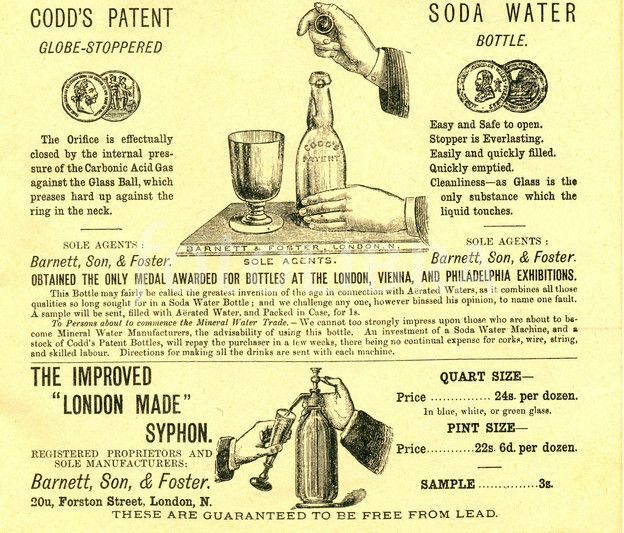 On November 24, 1870 Hiram Codd registered his own idea with the British Patent Office for a bottle with a marble stopper. 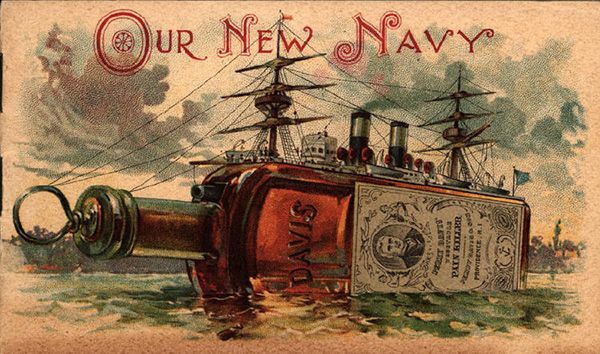 Until then corks had been used, which were useless when bottling carbonated drinks unless tied down with a wire cage (as in champagne bottles). This worked well unless the cork dried out. 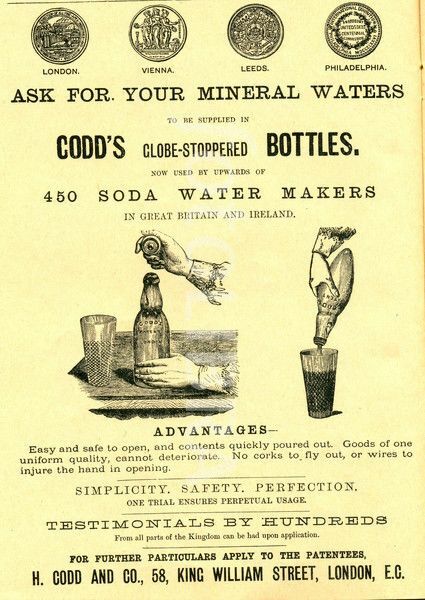 With the marble, and a rubber seal, the bottles could be filled upside down and the pressure of the fizzy drink would press the marble against the rubber seal. They'd remain sealed until you pressed the marble down with a wooden dowel. 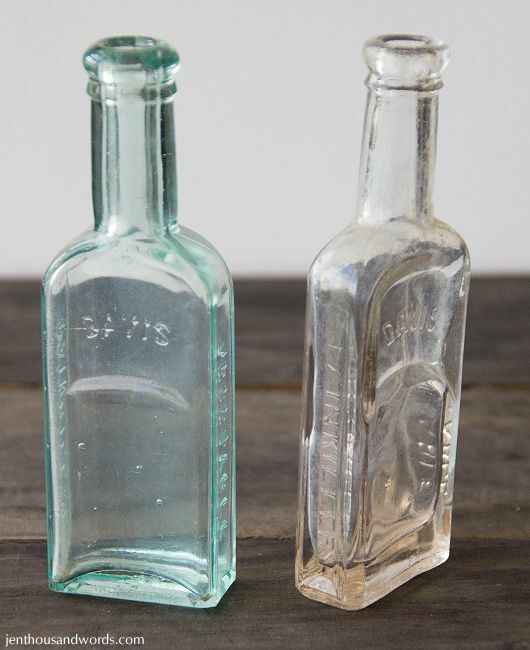 These bottles are relatively rare now, as children used to smash them to get the marble out. 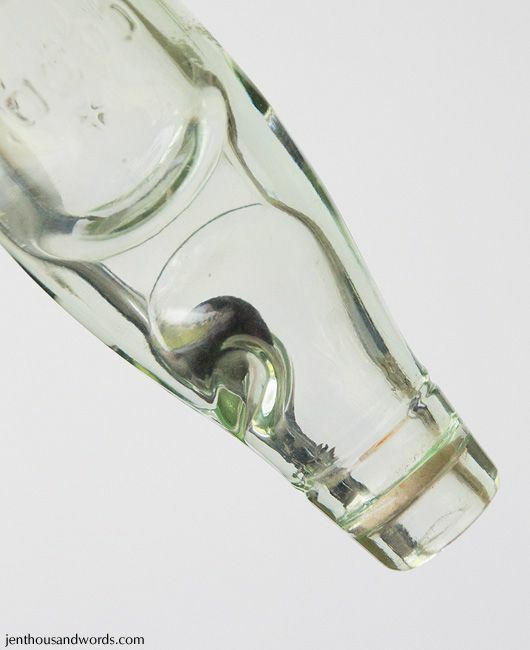 There are two dimples in the chamber where the marble is, and they hold the marble out of the way of the neck of the bottle when pouring the drink. Clever, huh? I find political history (who ruled when, the dates of wars, etc) boring, but domestic history fascinating. I wonder who used my Agee mason jar, and what she preserved in it. 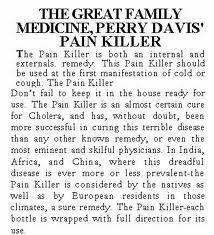 Who bought the Davis painkillers in these particular bottles, and what pains were they hoping to relieve? I love old things, and I love knowing a little bit about the story behind them.